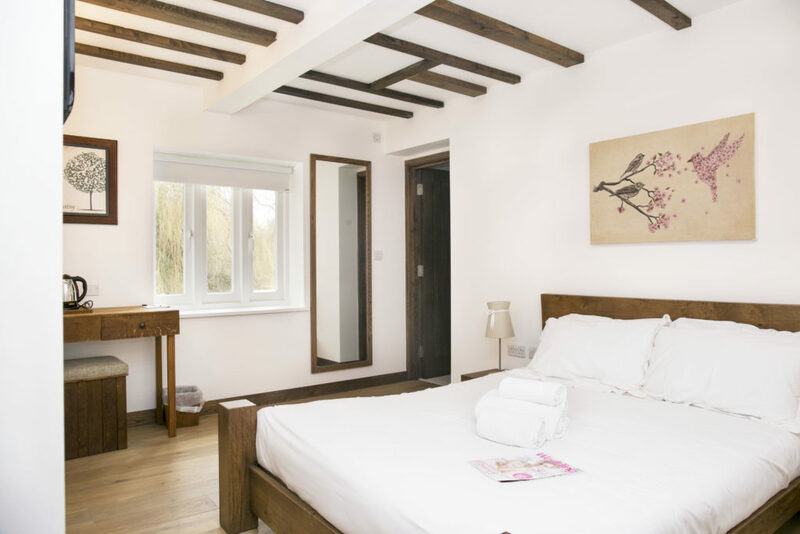 Bury Lodge has rooms to suit every trip and budget. 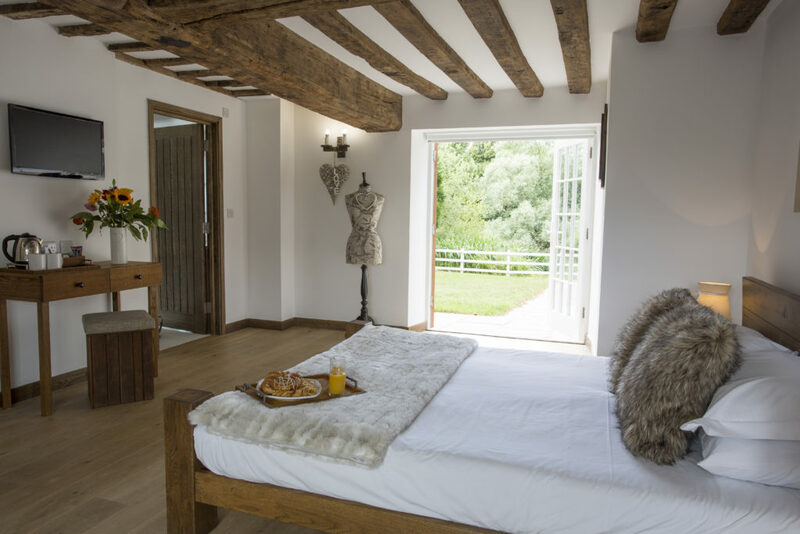 Bespoke furniture and exquisite details make each room unique, whether you choose standard or premium accommodation. 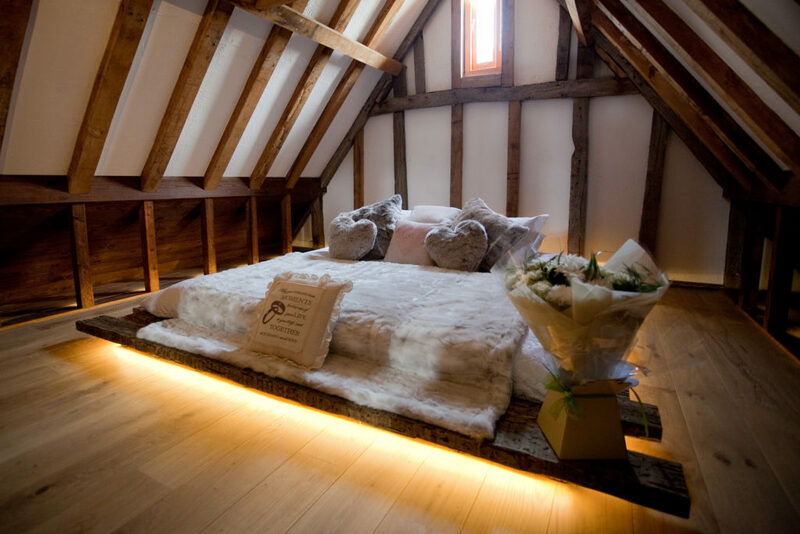 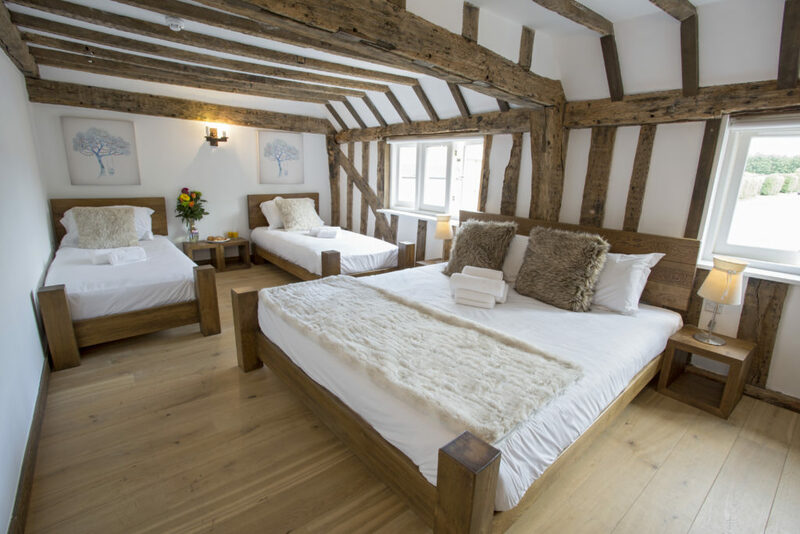 Standard rooms are ideal for an overnight stay before or after an early or late flight from Stansted, or for guests to lay their heads after a memorable wedding.